CUSTOM TUNING DONE RIGHT THE FIRST TIME!!! 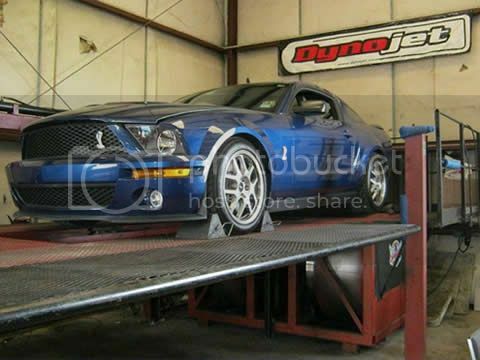 Using our State of the Art Dynojet Dyno Model 224xLC we can perform load tests including step, sweep and loaded roll-on. Closed loop load testing is also available by targeting engine RPM, speed or percentage of load. So Whatever your combination,(Supercharger/Turbo/NOS) We can Correctly Tune your Vehicle. We Concentrate on Perfecting each Custom Tune to insure Perfect Drivability and Performance for your combination year round!! !